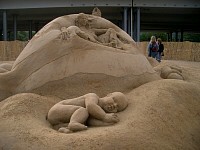 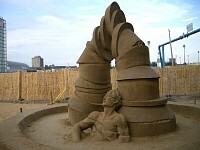 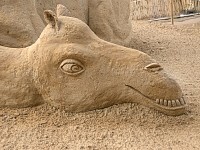 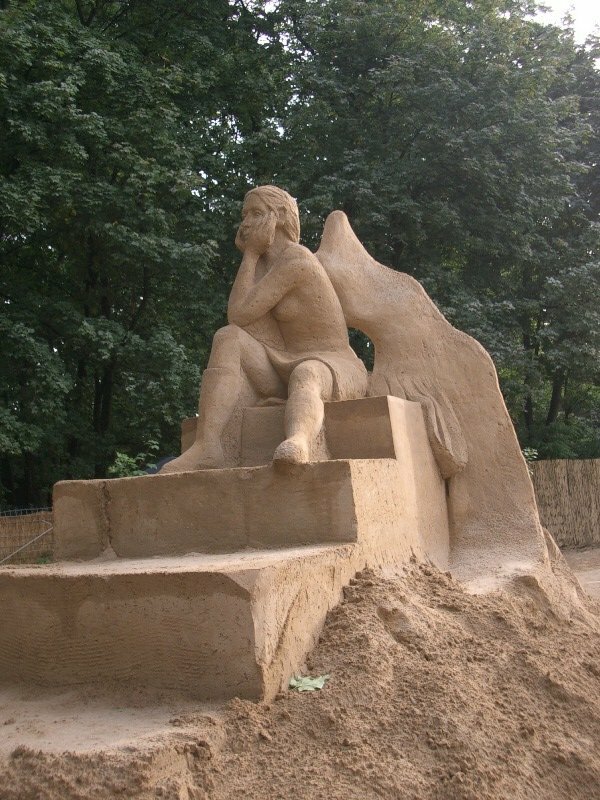 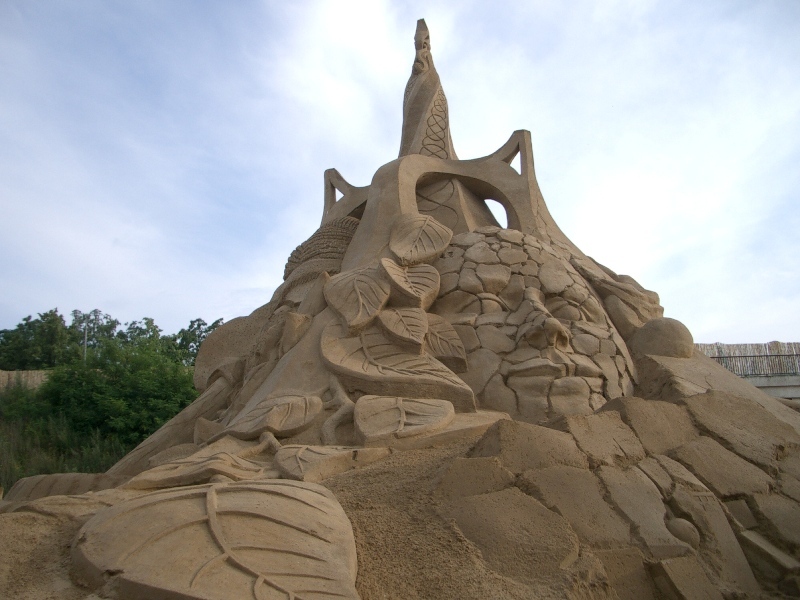 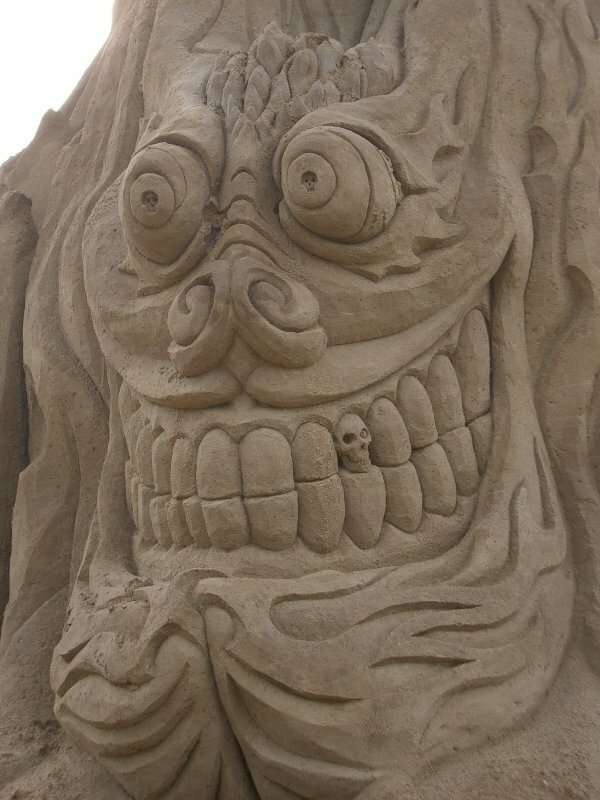 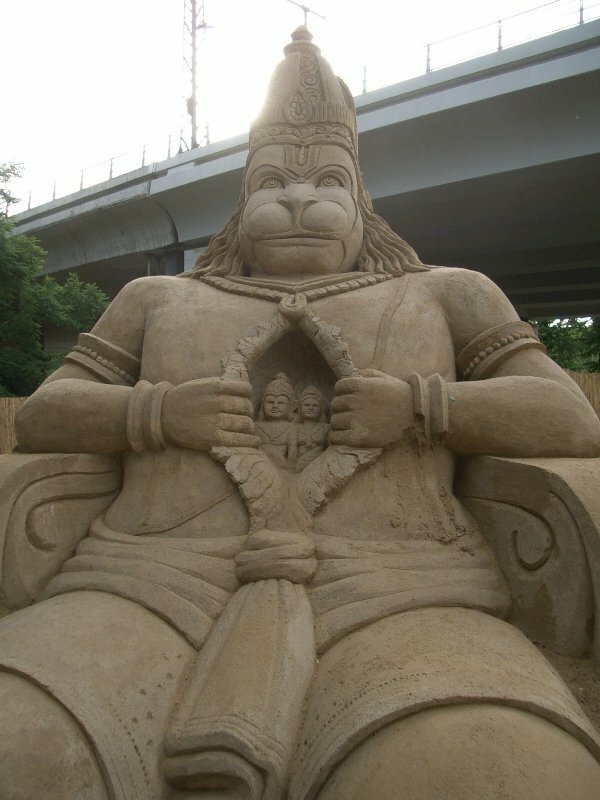 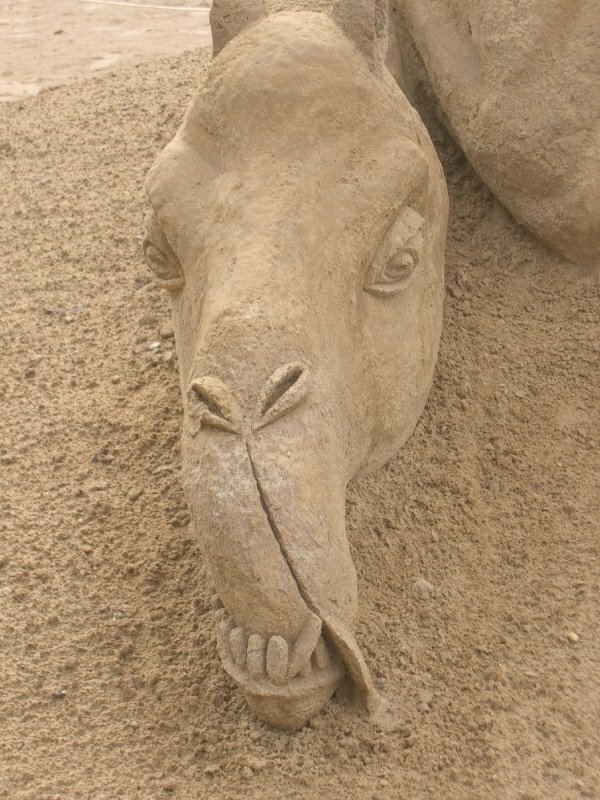 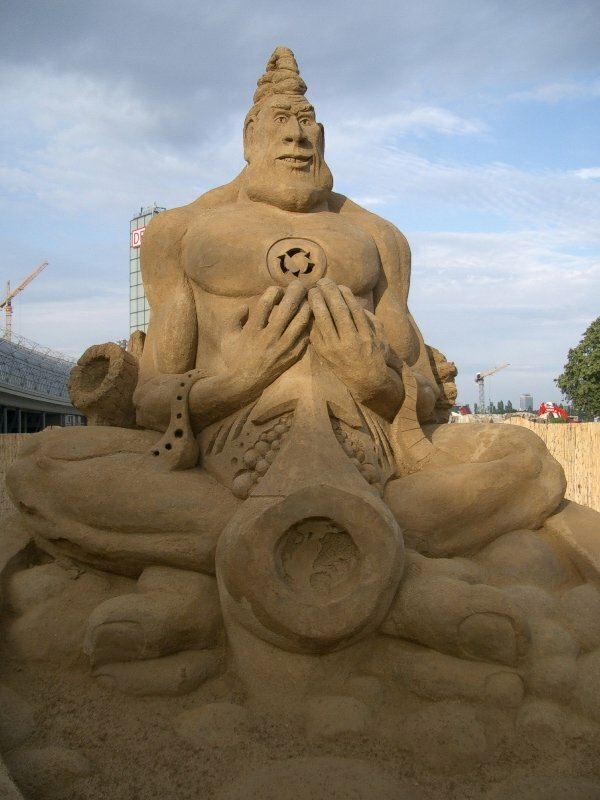 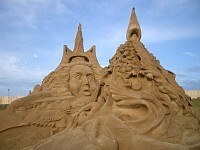 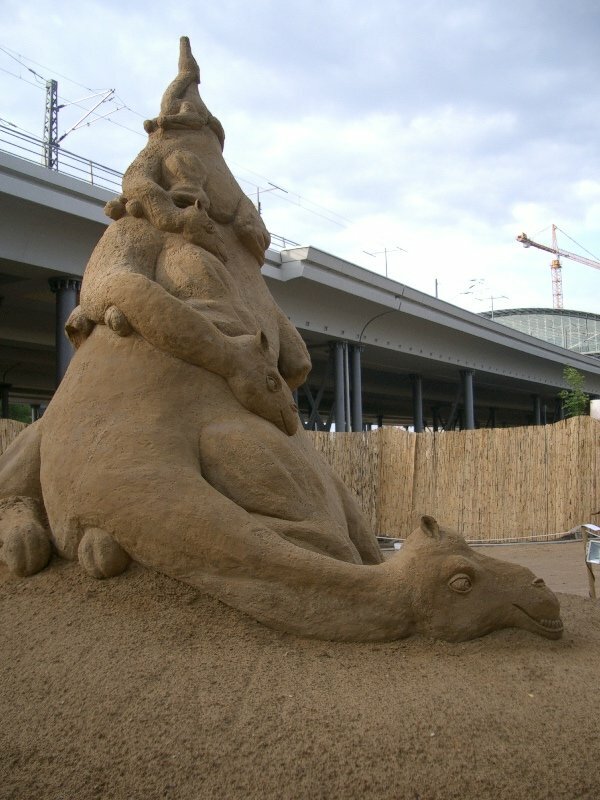 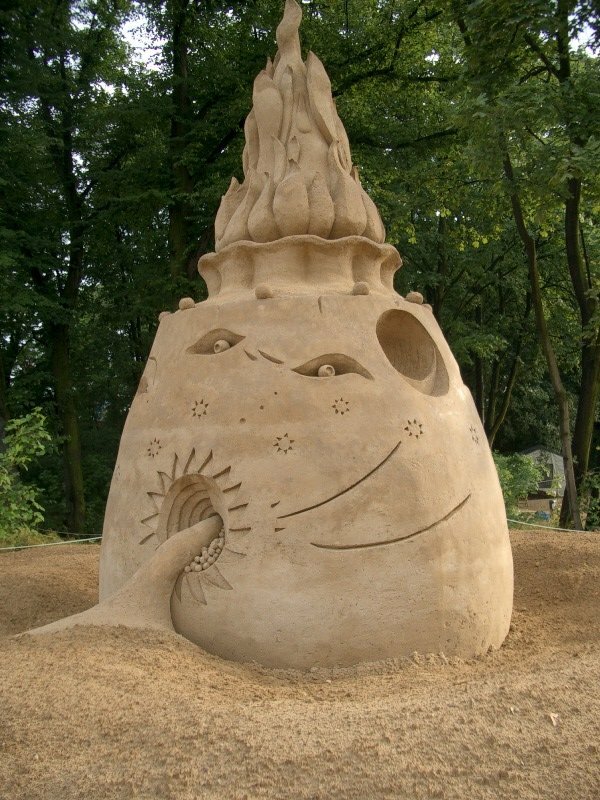 In 2003, there was an exhibition of sand sculptures in Berlin. 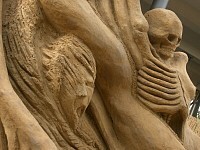 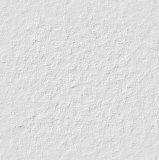 I've put some images here. 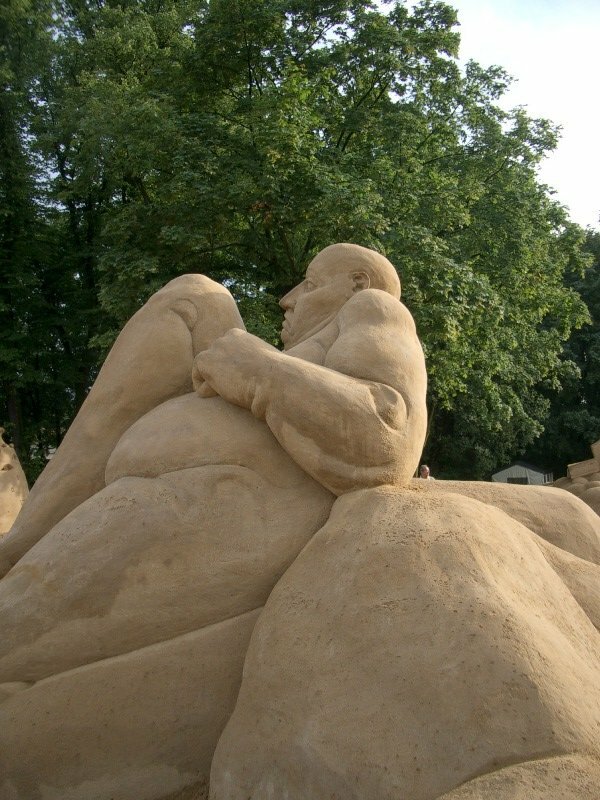 In 2004 they put up some new sand sculpture for the summer months (though this time in a different place in the city).